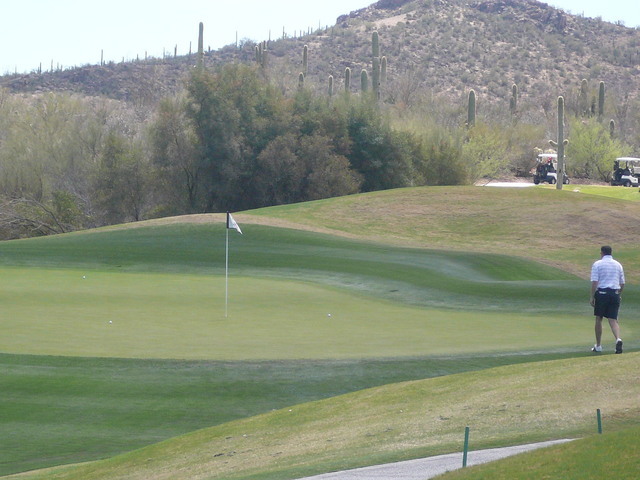 The Star Pass Golf Club offers three nine-hole courses that you can play in three different 18-hole combinations. 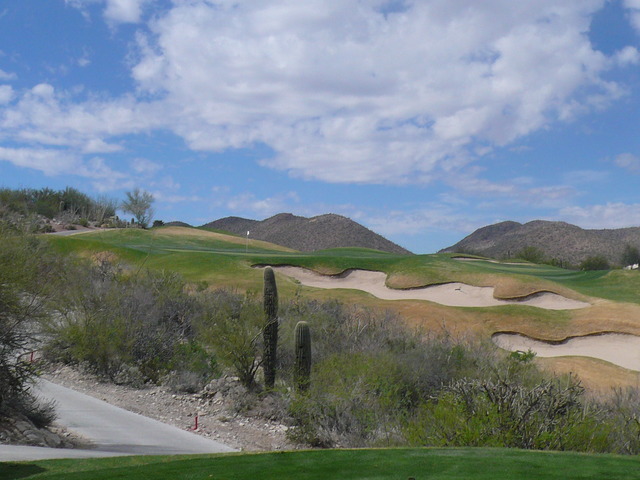 One of the courses is the Coyote/Roadrunner, which blends a challenging test with a serene atmosphere. 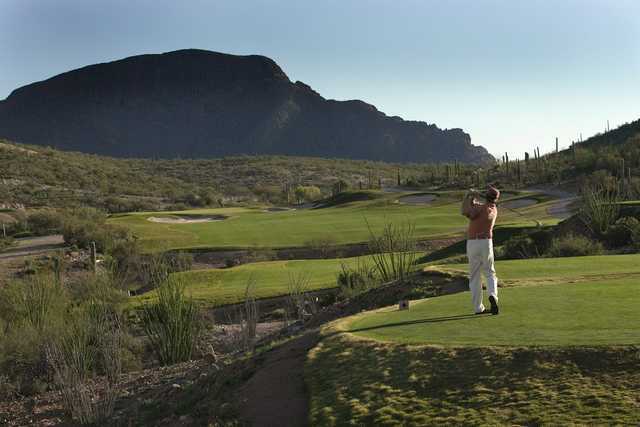 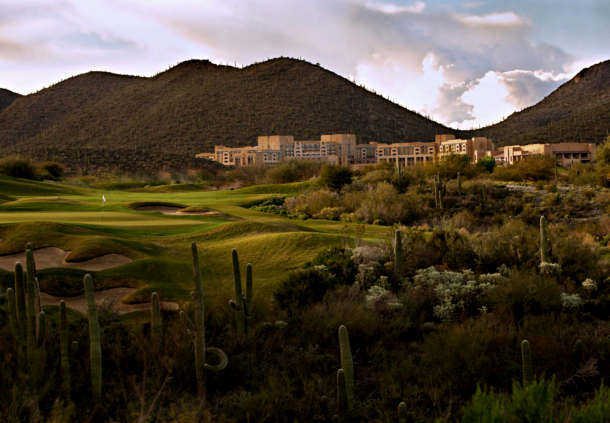 The Coyote/Roadrunner Course at the Star Pass Golf Club features dramatic elevation changes that provide stunning views of the Tucson Mountains from nearly every hole. 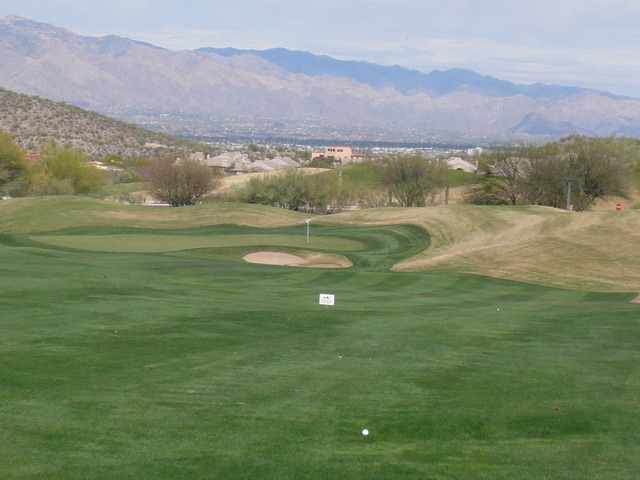 The course is also subject to the strong winds coming from the mountains, forcing golfers to play carefully and strategically. 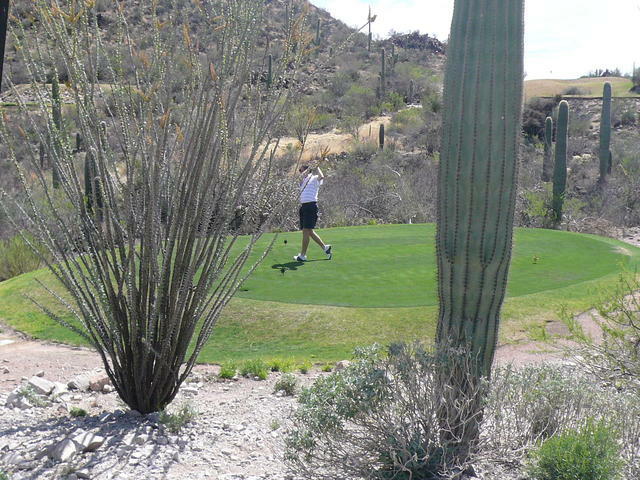 In addition to the challenging game, the course has a scenic landscape that attracts many kinds of wildlife. 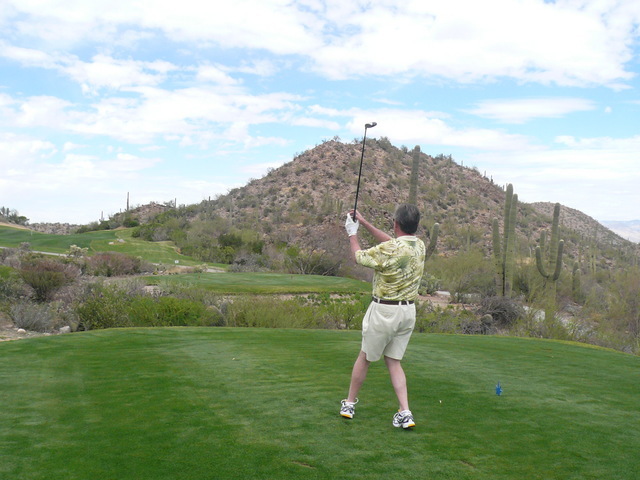 On this course, it is not uncommon to spot a rabbit, quail or deer while playing. 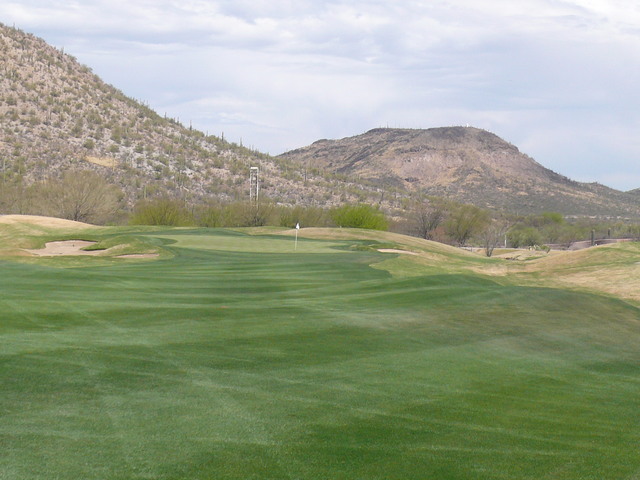 In order to preserve wildlife habitats and protect natural resources, the Star Pass Golf Club is a member of the Audubon Cooperative Sanctuary Program. 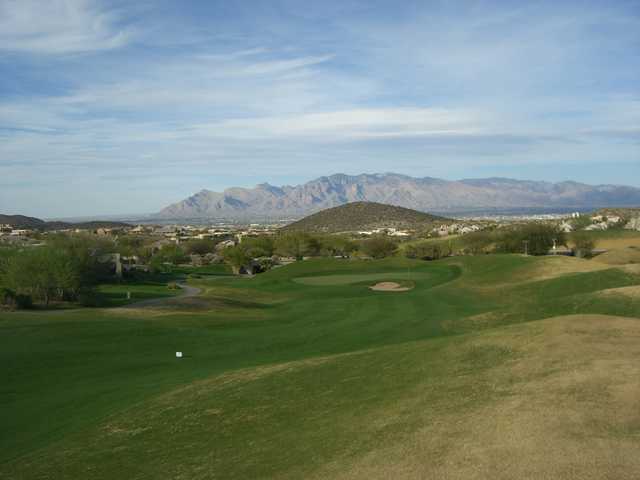 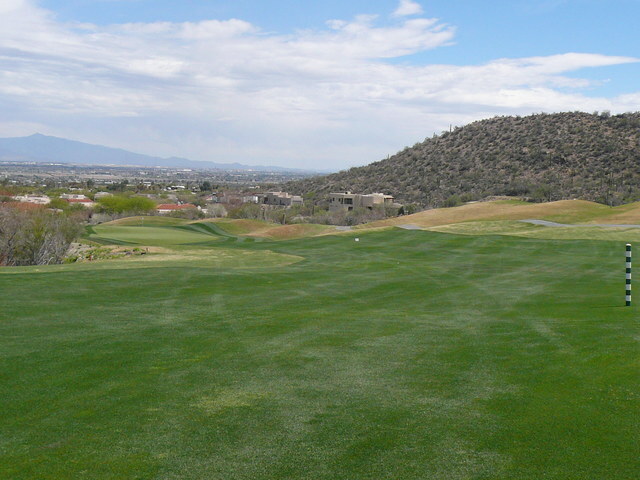 Great condition, beautiful mountian views, fun elevaton changes and smooth greens. 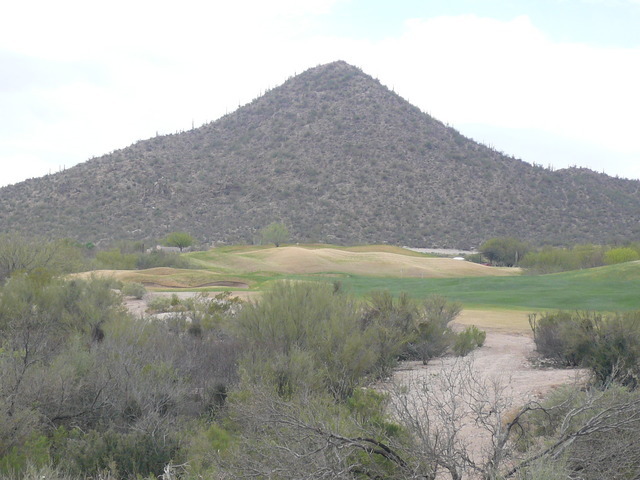 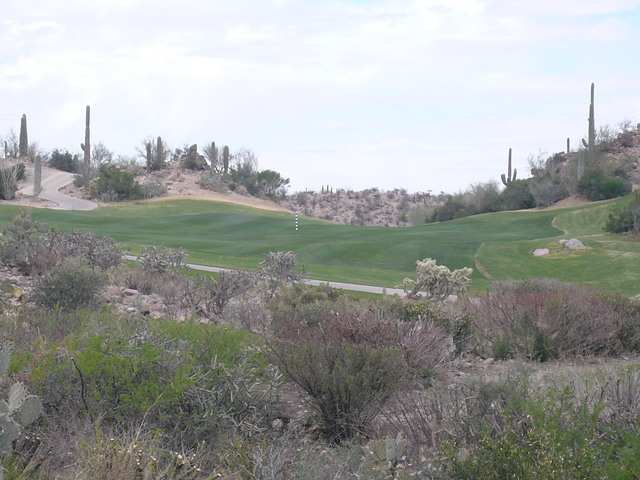 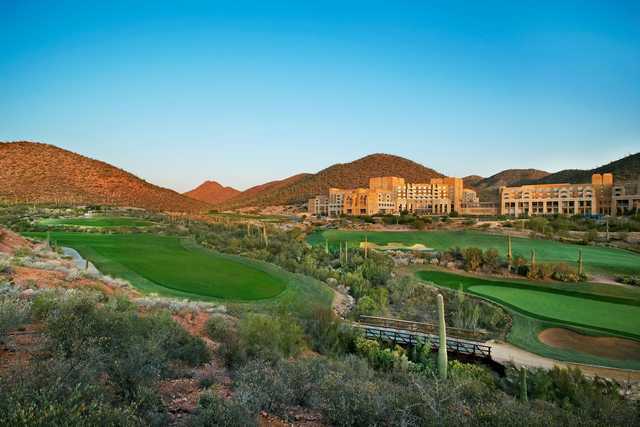 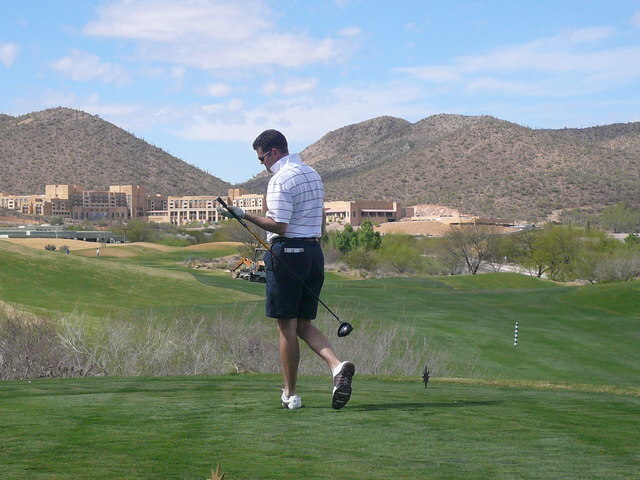 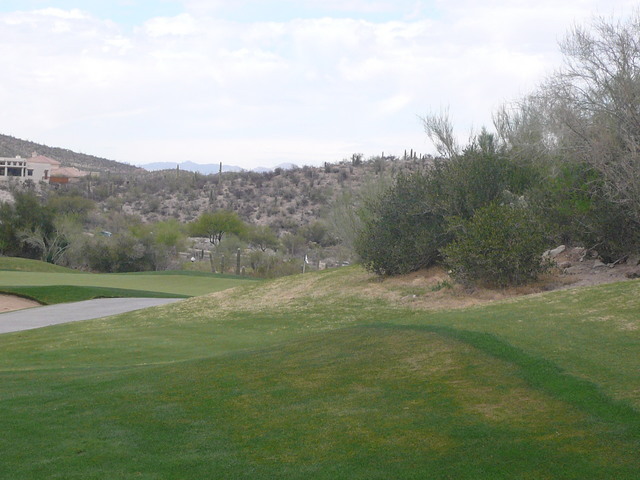 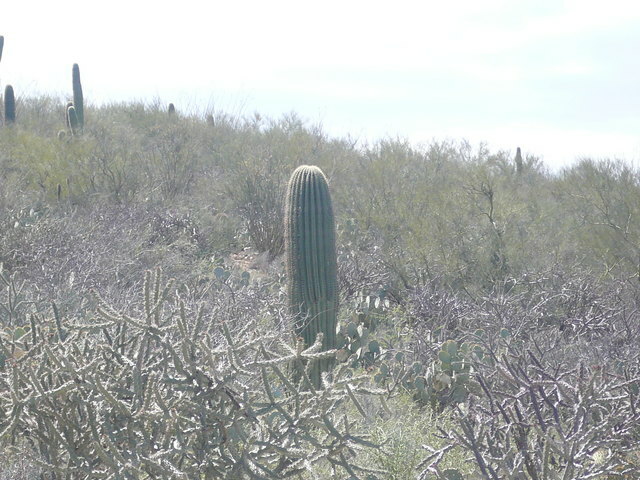 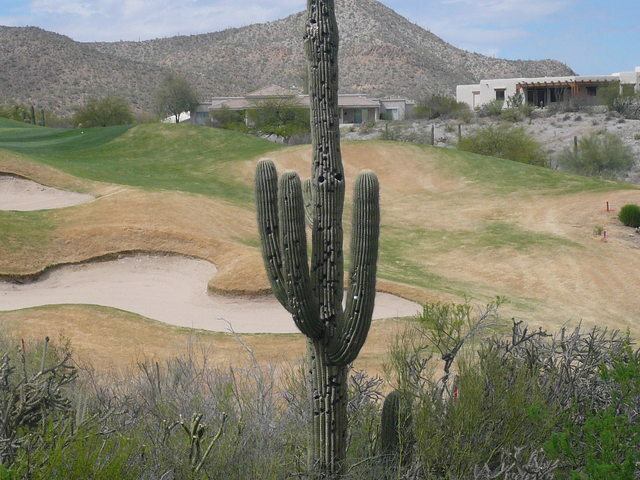 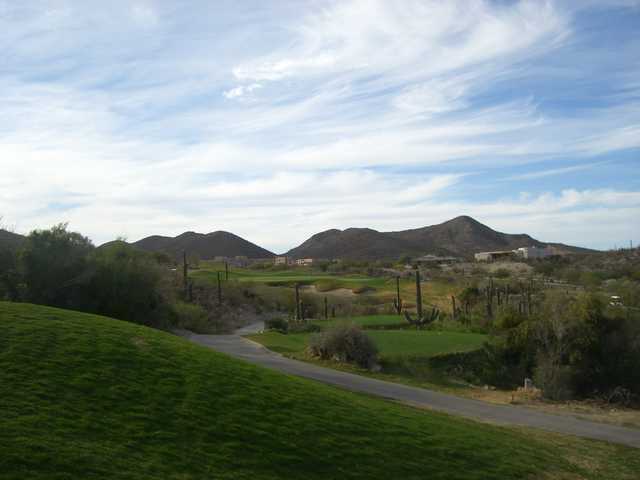 The best course that I have golfed in Tuscon or Phoinex.